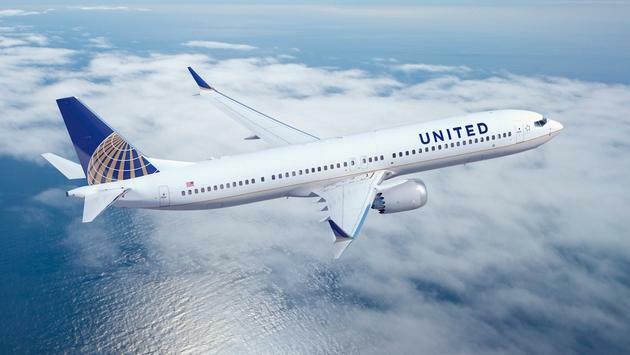 United Airlines is extending cancellations of the maligned Boeing 737 Max through early July following similar announcements from other major airlines amid the aircraft's grounding, according to CNN. "Moving forward, we’ll continue to monitor the regulatory process and nimbly make the necessary adjustments to our operation and our schedule to benefit our customers who are traveling this summer," the airline announced. In a statement issued Monday, United spokesman Frank Benenati said: "We've used spare aircraft and other creative solutions to help our customers...get where they are going. But, it's harder to make those changes at the peak of the busy summer travel season." Last month, Boeing CEO Dennis Muilenburg issued a letter to airlines and passengers in which he said the company would release a software update and related pilot training for the 737 Max addressing concerns uncovered in the aftermath of October's Lion Air crash.